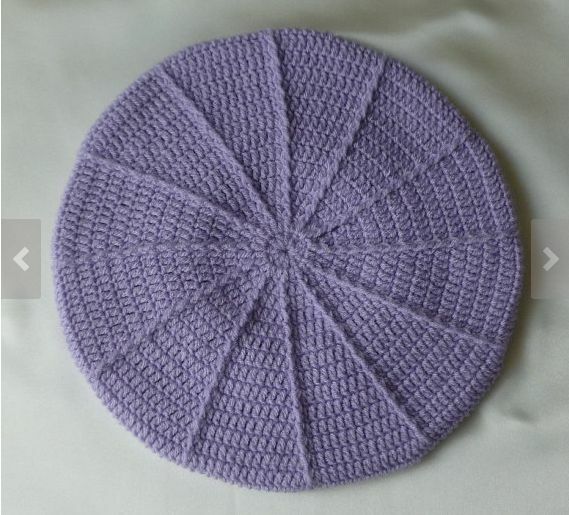 This entry was posted in cotton, Craft, Crochet and tagged beret, cotton, Country Craft Market, craft, crochet, hat, Luba Davies, Madiba, Nelson Mandela, Somerset West, Somerset West Country Craft Market, South Africa, Vinni's on December 10, 2013 by Nice Piece of Work. How African is this really? 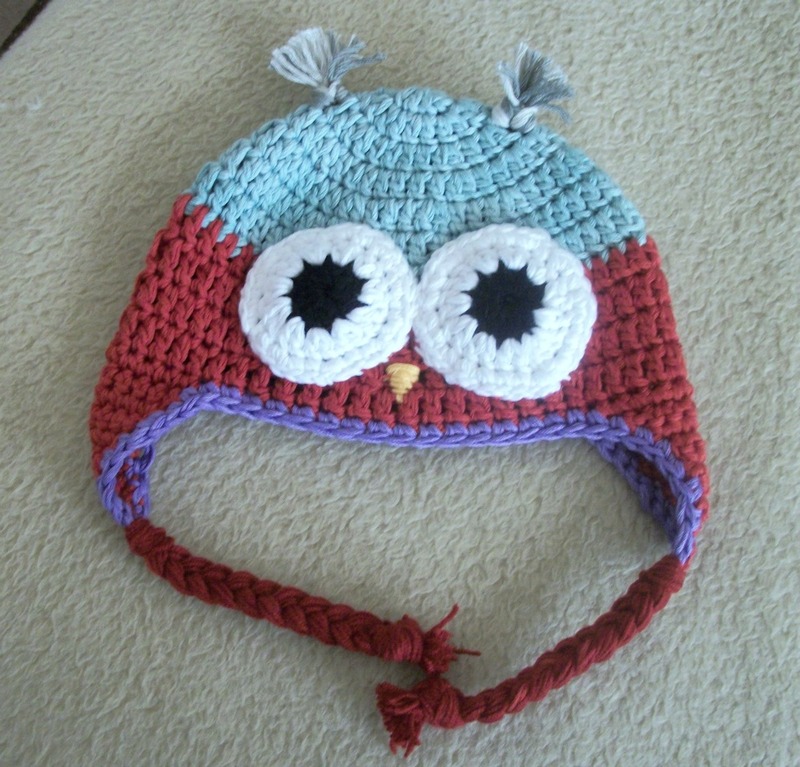 Yesterday a couple from Washington DC was keen on buying an owl beanie for one of their grandchildren. Well, I said, I’ve lived in South Africa for forty-four years, I own property here, I pay rates and taxes, I love biltong and bunny chow, I only use locally-manufactured cotton and it’s also hand-dyed in Cape Town by South Africans, and I can say “I made it myself” in Venda, Xhosa, Sotho, Ndebele, Afrikaans, Shona and Zulu. That African enough for you, lady? Okay, I didn’t actually voice the last question, but I think she heard it anyway, kubwa na ya wazi / hard en duidelik! This entry was posted in cotton, Crochet and tagged African, beanie, cape town, cotton, craft, crochet, jam tarts, market, V&A Waterfront on November 5, 2013 by Nice Piece of Work. …or you can say Xióngmāo. 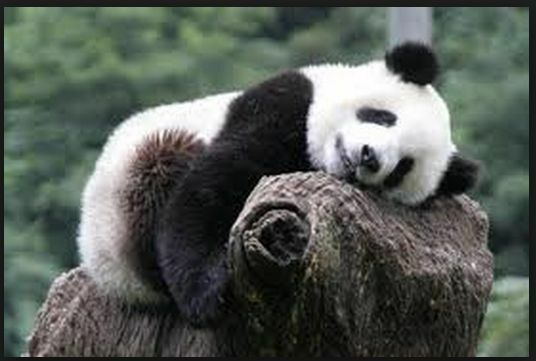 They both mean ‘panda’ in Mandarin. The shape of the eyes needs a bit of work but I’m still practicing – so please bear with me. Click here for more images of these gorgeous animals. 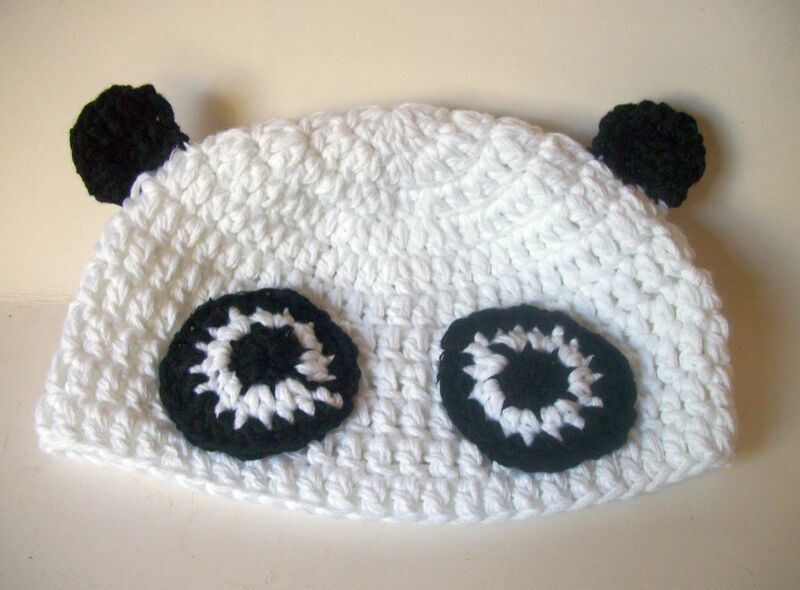 This entry was posted in cotton, Craft, Crochet and tagged bear, crochet, hat, panda on October 1, 2013 by Nice Piece of Work. 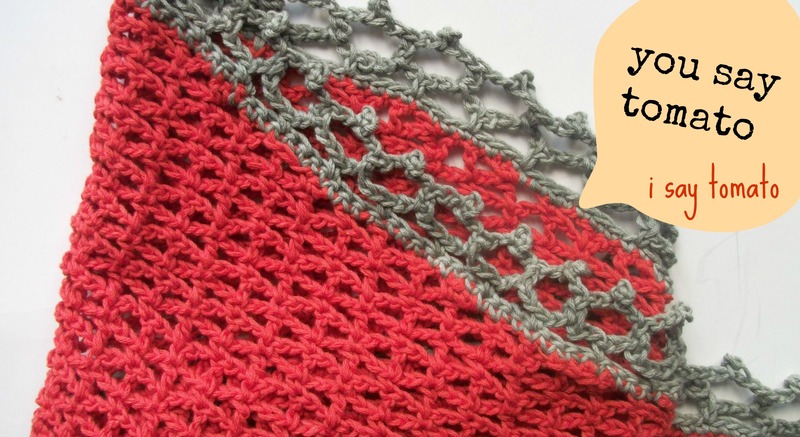 I made the scarf again (or “The Scarf”, as I think of it now), this time in tomato with a slate gray edge. I would never have thought to order the tomato if it hadn’t been for Kathryn. (But I think we’d pronounce it differently, ya?) It’s pretty close to the brick red, but it’s got a nice juicy sharpness to it. And guess what, the lovely lady in Wichita made one as well. 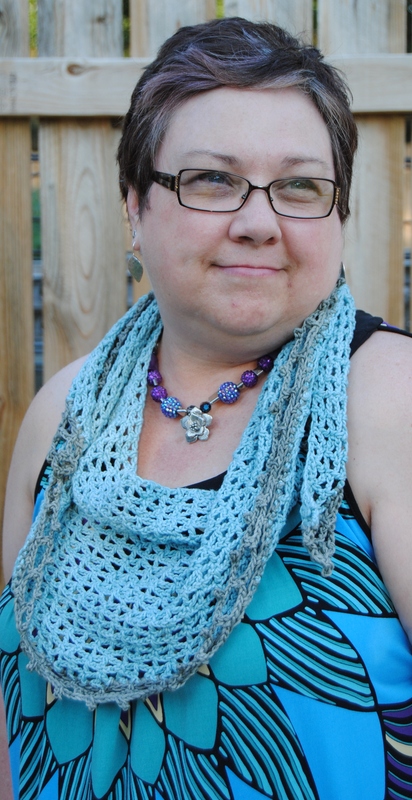 Tamara chose blue and grey, and I think it looks stunning (and not least because she’s a damn fine crocheter!!!) 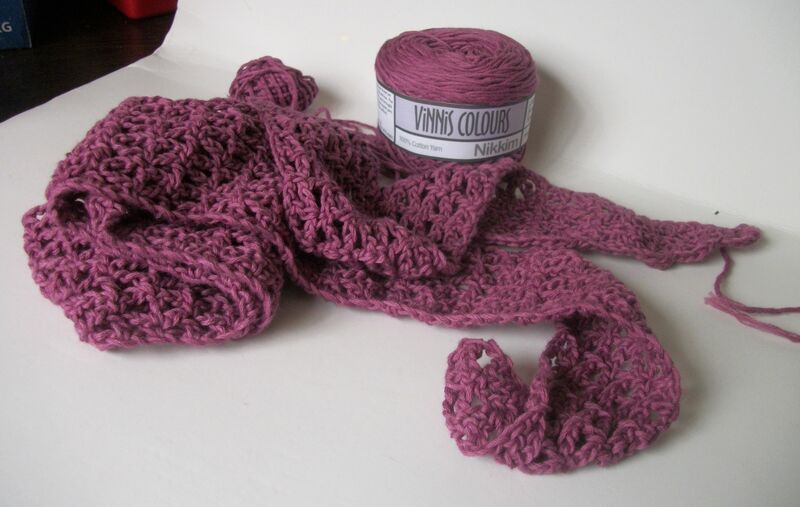 She’s going to send some feedback on the pattern soon, and I know with her help the scarf kit is going to be a winner. Without her help, I think the pattern may as well have been written in Croatian for all the use it would have been to anyone. Except a Croatian, of course. This entry was posted in cotton, Craft, Crochet, Jam Tarts and tagged colour, cotton, crochet, diy, scarf, tamara, tomato, Vinni's colours on August 29, 2013 by Nice Piece of Work. 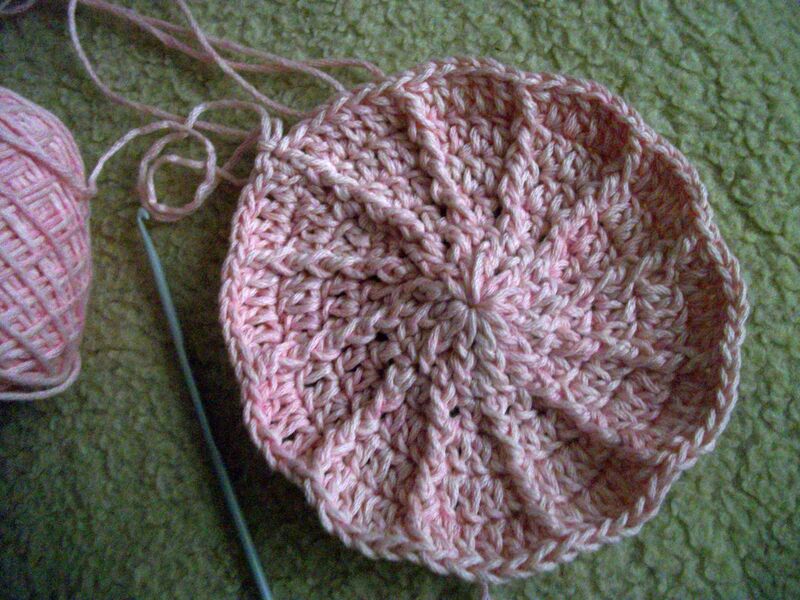 This is the fifth bag I’ve made now, which perhaps is significant (5 bags / pentagon = 5 sides, you know) and I’m finally happy with the pattern. I’m liking this colour combination, too – baby yellow, sunshine, burnt orange and brick red. I got some nice bricky red felt at Fabric City today, which will be perfect for the lining. The one pictured here is brown, but you can see what the shape is and get an idea of the magnetic clasp. (Both will be included in the kit, when it’s finally a “product”). So, Laura in the south of England put her hand up to test this one – thank you, Laura, I’m very grateful to you. And here’s a link to Laura’s lovely blog, Cute as a Button. She seems to be one of those people who manages to fit a greater variety of crafty stuff into her days than most people, and you know what they say – if you need something doing, give it to a busy person! Bye for now, from a grey wintry wet windy Cape Town. 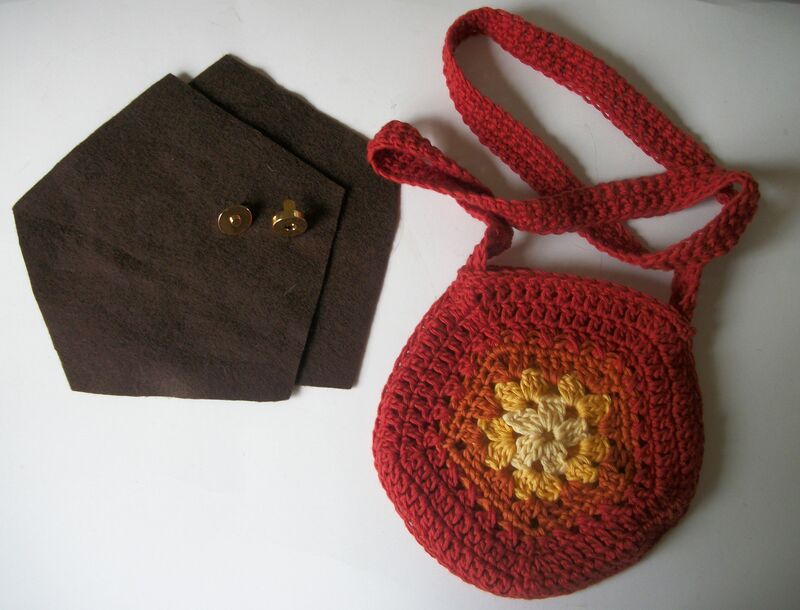 This entry was posted in Cape Town, cotton, Craft, Crochet and tagged bag, colour, cotton, craft, crochet, design, diy on August 13, 2013 by Nice Piece of Work. Today’s been one of those days where I’ve been sort of busy-ish but feel like nothing really got done – so I’m trying to put that right, even though it’s getting late now and I’d prefer to be inching towards my bed and book and hottie. 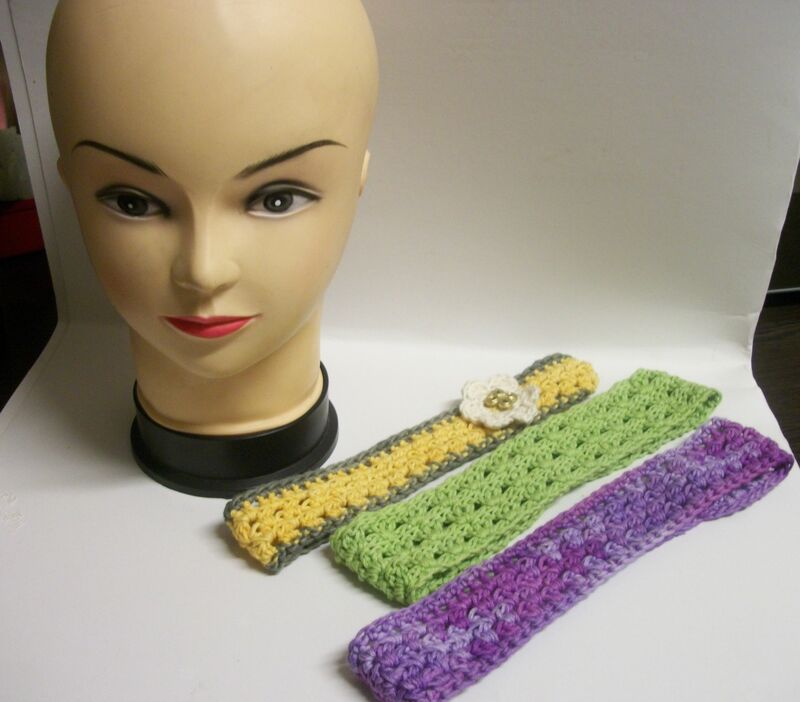 I did manage to finish off the third headband which I’m thinking of using for kits. None of them look good on Carol, she’s got too much skin (yes, Trish, I agree), so I’ll have to try and chisel Alex out of bed 5 minutes earlier than usual tomorrow morning for some better photos. 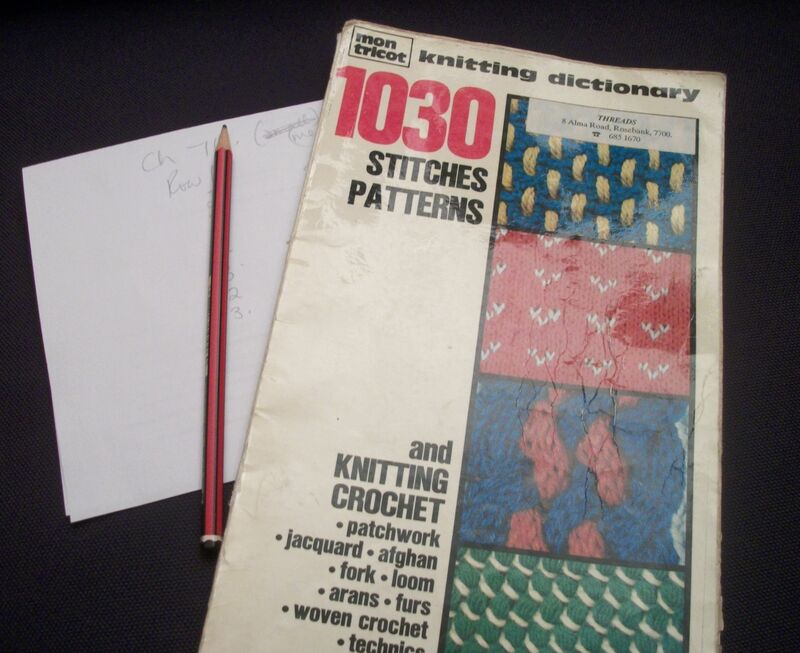 I referred to my trusty old copy of the Knitting and Crochet Dictionary, and tried out the palm leaves stitch and the large granite stitch and think they both worked well. I’ve often used palm leaves for blankets, and in fact I’d started another one waaaaay back at the beginning of last year before I jumped on Rachel’s CAL wagon and then got sidetracked by a thousand other things… In fact, where the hell is it, now that I think about it? Anyway. I liked the way Mountain Mama had two rows of chain at the back of the band to hold it behind your head, so I adapted that idea for the purple one. The lime one goes right round your head (no chain rows) so it’s quite nice and snug, and the yellow and grey one got a flower with a button. I was reliably informed by the resident Style Police that I was wearing the headband “all wrong” in yesterday’s pic, by the way. I fired eloquently right back: “ag, whatever“. I also managed to put together a very basic draft of a newsletter for Jam Tarts, which I’ve been meaning to do for over a year (!). It’s sitting in MailChimp ready and waiting for me to hit Send…and I have a whole three email addresses in the list of recipients – haha (one is Rob’s and one is my mother’s, so I don’t think they even count). Anyone out there who’d like to get a Jam Tarts newsletter once or twice a month? 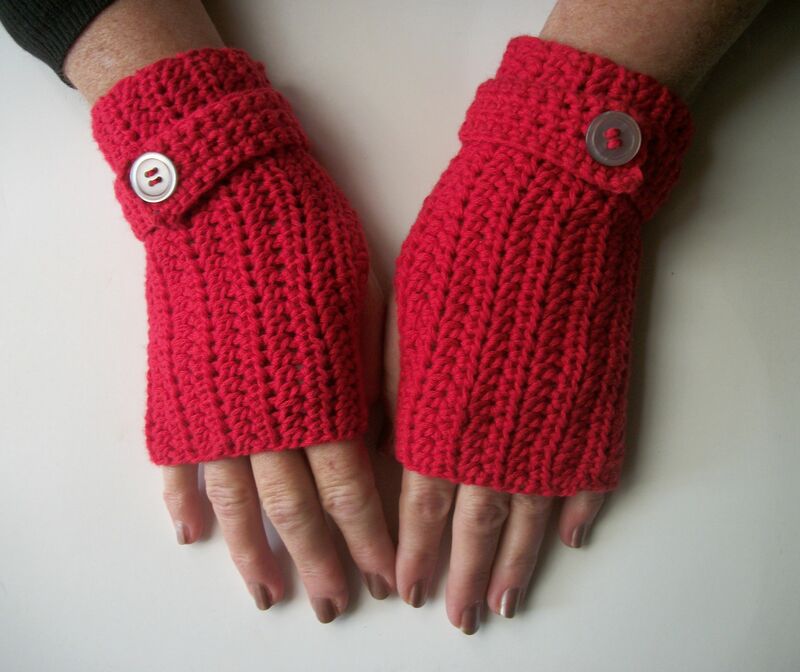 Super short and sweet, I promise (just one pic of my hands in red mitts – please note I painted my nails specially). Right, I think I can justify going to bed now. Night, all. 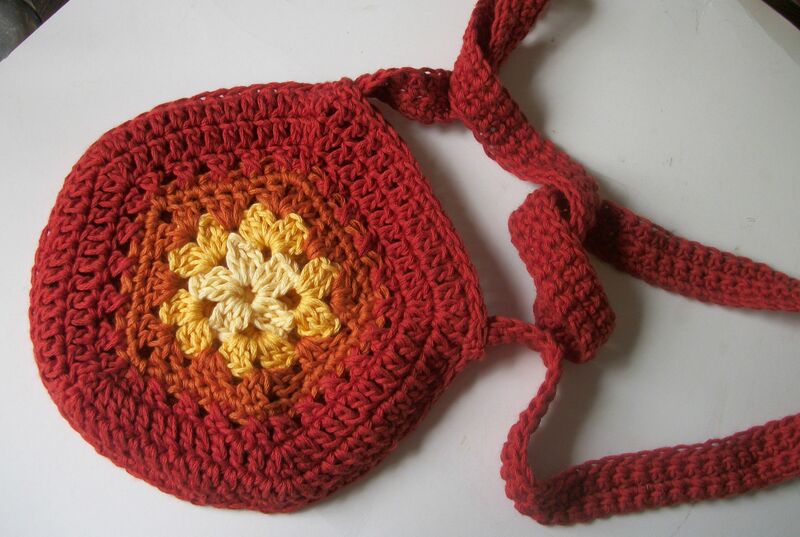 This entry was posted in cotton, Craft, Crochet, Jam Tarts and tagged cotton, crochet, diy, fingerless mitts, headband, jam tarts, newsletter on July 25, 2013 by Nice Piece of Work.